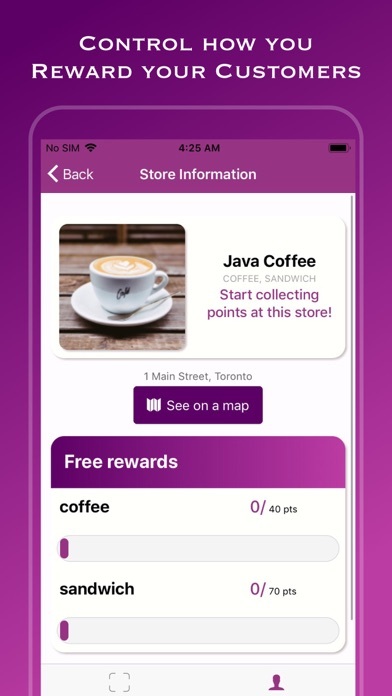 Today most big companies take advantage of mobile applications to implement a rewards program because consumers enjoy collecting points on their phones and claiming them for rewards. 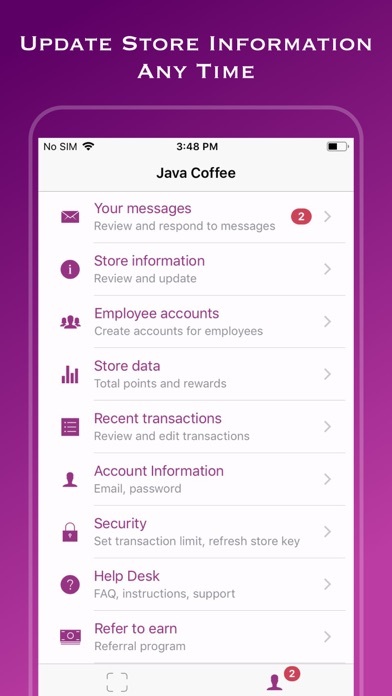 Our app enables you to easily implement a rewards program in your business using only your mobile device. You choose your store's own rewards and reward only your loyal customers. 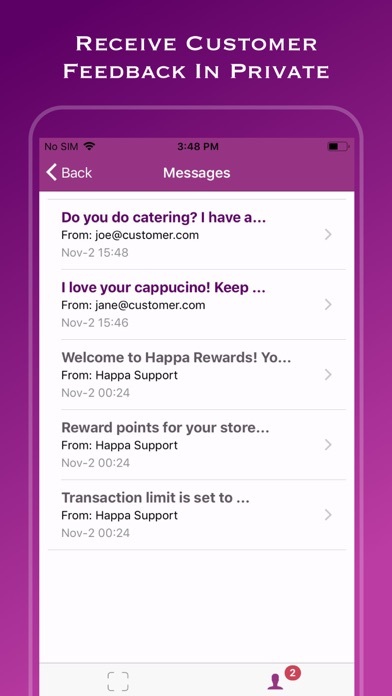 You become a part of our community and connect with Happa Rewards members. 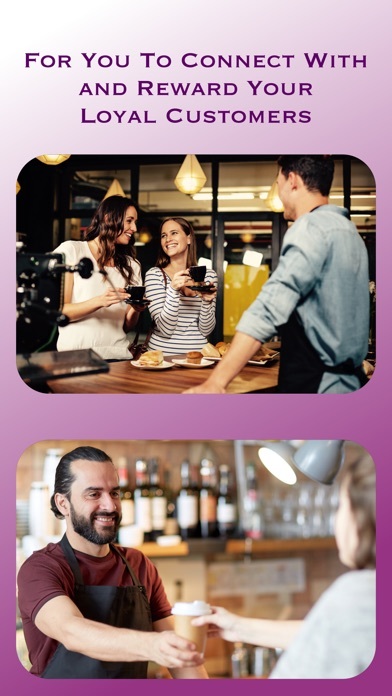 Happa Business app can be used by any business ranging from coffee shops, restaurants, and ice-cream parlours to dry cleaners, hairdressers, and pet groomers. Let's check out the features and how Happa Business app can enhance your business' success. We made it easy and convenient for both you and your customers: * Your customers can either use their existing Happa card or create a new account using easy one-step signup at https://happa.app. 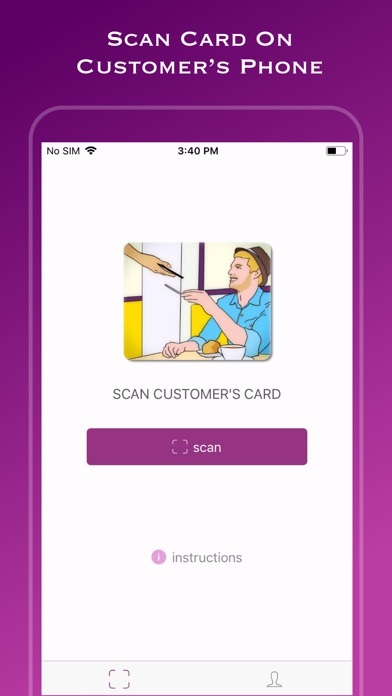 * They can access their Happa card with one tap at any time either by visiting https://happa.app or by downloading the Happa app designed for card members from mobile app stores. They can also add Happa to their devices' home screen as a progressive web app. * You scan the customer's card using Happa Business application. 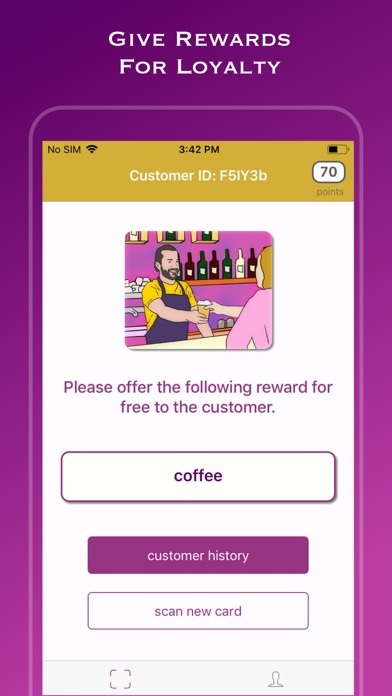 You add points for your customers' purchases and give rewards for loyalty. This increases repeat purchases at your store. * You can review and edit past transactions of your store or your individual customers. 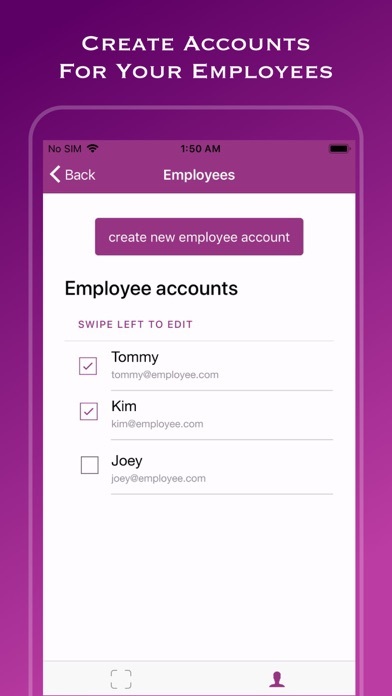 * You can create accounts for each of your employees to help you implement the rewards program and disable or enable an employee account at any time. 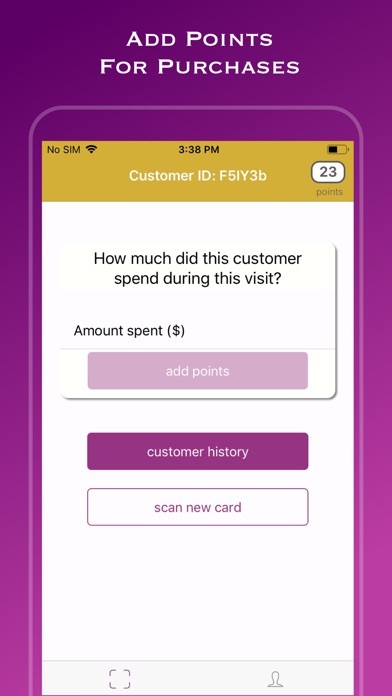 * You track the performance of your rewards program by looking at the store data report prepared uniquely for your store. * You receive messages from customers in private and can respond to them immediately. Receiving private messages from your customers helps you capture and respond to customer complaints before customers go to other websites to write negative public reviews. * You can add up to five business locations under the same name. 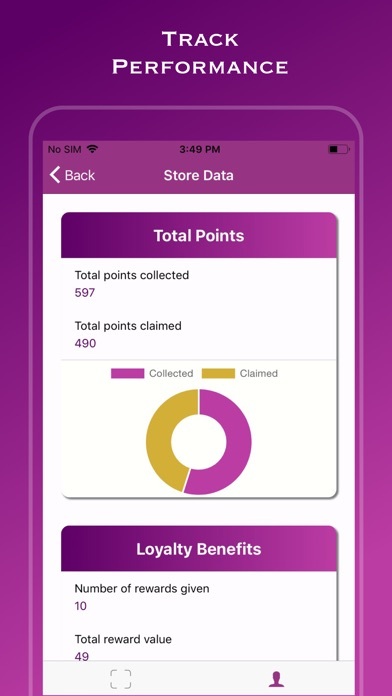 Customers can collect points and claim rewards at any of your locations. * Happa Business comes with security features that you can adjust according to the needs of your business. You may choose to block transactions above a certain amount and refresh your store key for employee accounts. 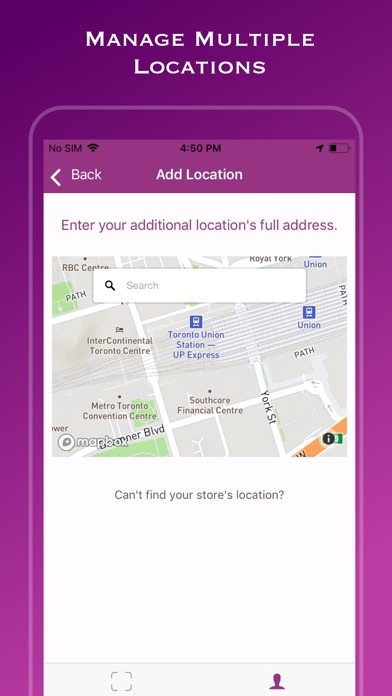 * You can set up and edit your account information at any time by updating your store's name, profile picture, rewards, and locations using the application. In order to use this application, you must visit https://happa.app and click on "Add your business" to create an account.